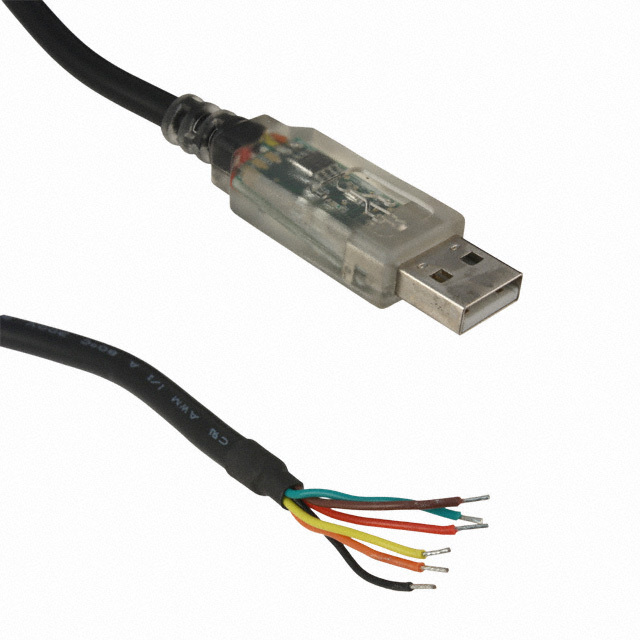 TTL-232R-3V3-WE USB Cable (this：http://www.kynix.com/Detail/814762/TTL-232R-3V3-WE.html). But once I try to update the GPS via Garmin updater, I get framing error. "A communications error has occured. The hardware detected a framing error. Please ensure that the GARMIN device's Interface option is set to GARMIN or Host mode and try again." This happens after I have chosen COM port and baud rate and click "OK" in the updater. I am not sure which baud rate I should use but Garming gives me 5 options in the updater (9600, 19200, 38400, 57600, 115200) and none of them work. I have connected every wire individually, both GPS grounding wires into adapters grounding wire (blacks together), GPS' TXD into adapters RXD (white to yellow), GPS' RXD (RCV) into adapters TXD (green to orange) and red power cables together. Now after updating the adapters drivers and connecting the cable the adapters starts to flash green light (but not red). When I run the GPS updater the green light starts to flash for few seconds and then shuts off and error message pops up. Is my wiring the problem (I just pushed the wires inside the other end of the adapter) or is the problem software side? Any suggestions or tips how I can connect the 18x 5hz through USB port? I tried out the FT Prog and inverted the RXD and TXD signals but I still get the same problems as before. I also tried to invert every signal. After that did not work out either I dug up an old USB to RS-232 converter, but as I predicted, I really have no way to connect the Garmin GPS and typical RS-232 male port. So either the problem lies in the GPS it self or the connections, because inverting the signals did not work. Thank you for the help! supply, so i connected the black and the red wires with the ones of the usb.